St. Anthony, Idaho is a quiet little place for the most part, but the people know how to have a good time. Whether it’s hunting for antler sheds in the sand dunes, tooling around on ATVs, or plopping down into a summer swimming hole, folks there can appreciate some good outdoor fun. 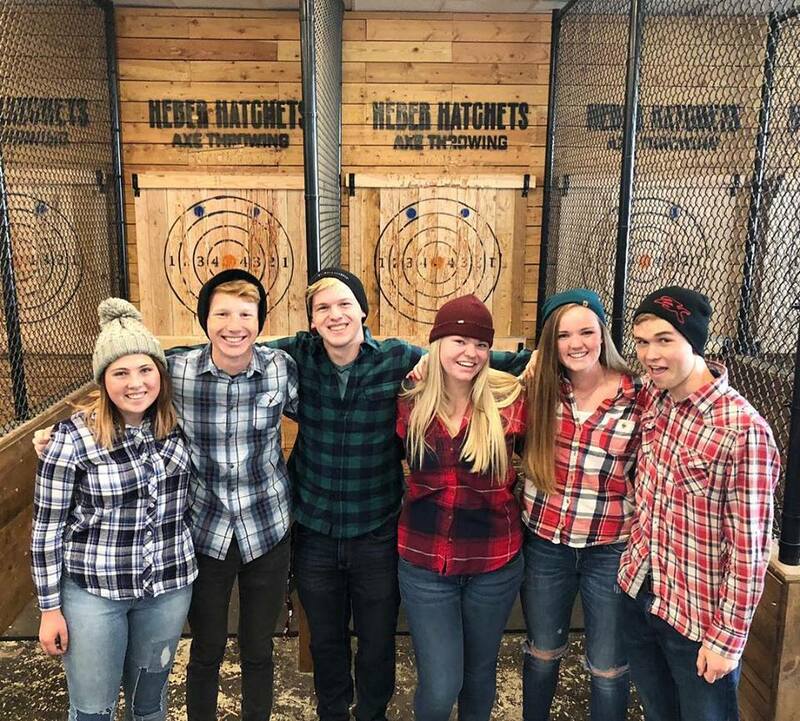 That’s why we at Heber Hatchets think that the good people of St. Anthony would really appreciate the authentic lumberjack experience we provide at Heber Hatchets Axe Throwing! Axe Throwing – St. Anthony’s Kind of Fun! Yes, admittedly, our axe throwing venue is indoors . . . But it’s an outdoor kind of entertainment! Our Rexburg location is only 15 minutes away, with plenty of bays, targets, and axes to get all the action you want. Some big-city folks might turn their nose up at talk of chucking axes at a piece of lumber, but we know our St. Anthony friends know what’s good! Good fun doesn’t have to be complicated, and at Heber Hatchets, we keep it simple—just some good clean (and safe) recreation. You’ll have a variety of axe throwing games to choose from as you compete as individuals or as teams. Once you get the hang of it and hear the head of the axe *thunk* into the wood a few times, you’ll be hooked— trust us!  At Heber Hatchets, we have a hatchet throwing game for whatever strikes your fancy: consistency, precision, luck, and even one where you need to bluff to the other players! 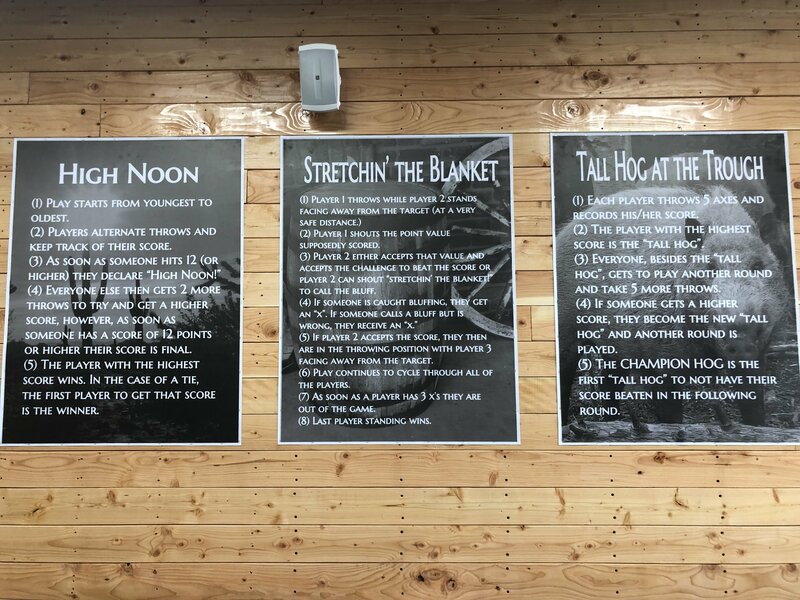 The rules for the different ways to play are displayed on our walls around the facility. Some folks like to just throw the axe without keeping score—but for those looking to hone their skill, there’s plenty of ways to practice. It sure is unique, but we’re confident that axe throwing will become the best date night, family outing, or corporate event you’ve ever had! Lumberjacks helped build this great nation, and our axe throwing games help unleash the lumberjack or lumberjill in each of us! If you’re ready to check it out for yourself, you can either book a session online or give us a call to set it up over the phone: (208) 656-5884. You’re also welcome to just show up for a walk-in booking, without a reservation, but you’ll be subject to whatever availability we have when you arrive. Your best bet is to book your spot in advance, especially if you’re coming over from St. Anthony, Idaho. Hopefully, we’ll be seeing you soon— get ready for a new kind of fun!